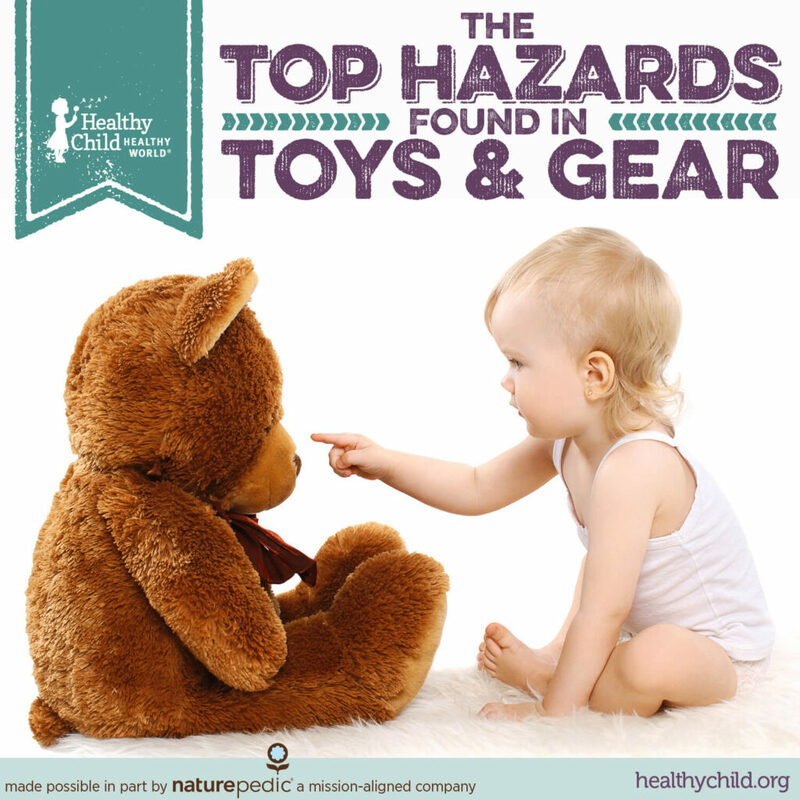 toys and playthings: launder those stuffies! art supplies: paint, markers, crayons, and clay can all be hazardous! Considering that it’s a free resource, there is absolutely no reason you shouldn’t have a read! They’ve also put together this fabulous infographic about where toxics can lurk in art supplies – something that may not ever cross your mind when you’re doing crafts with your kiddos! Healthy Child also has a great article about the 5 Worst Ingredients in kids body care products. For more information on choosing educational toys for your kids, check out this article from Brick Dave. What new thing did you learn after looking at these resources?